We have a passion for Historic Renovation projects, and the experience to help you take your vision and bring it into reality. 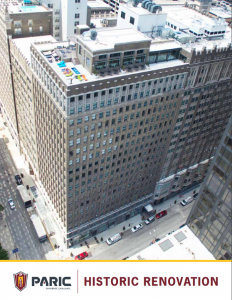 PARIC has earned the reputation as a premier commercial and multi-family builder with expertise in historic renovation, development, and adaptive reuse. 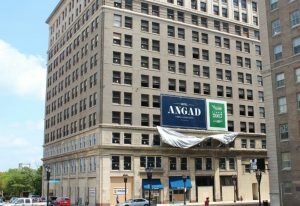 Led by market leader, Paul Giacoletto, our team continues to demonstrate a significant presence in downtown St. Louis, renovating more than 3.5 million square feet of commercial/retail space in just 10 years. 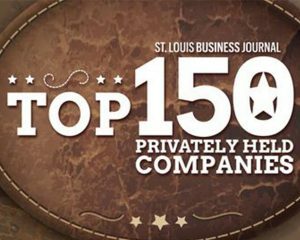 Because of PARIC’s significant growth in this market and the overwhelming support of Downtown redevelopment in the midwest, we’ve been able to expand into branch offices in Kansas City and Cincinnati. 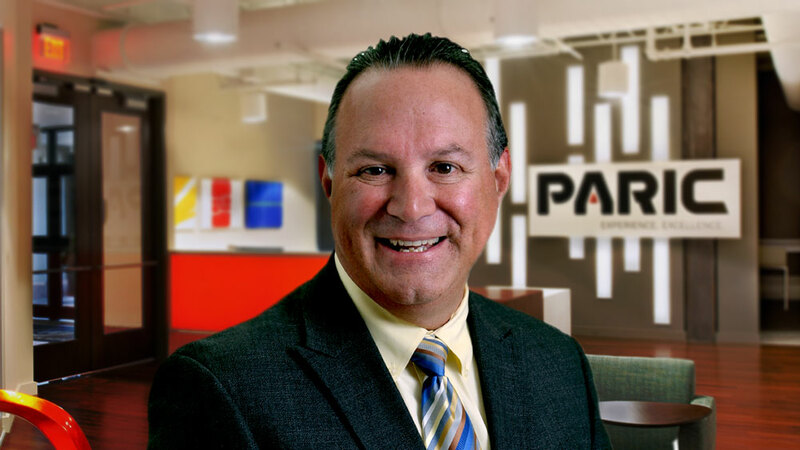 Paul Giacoletto utilizes his years of urban and historic construction experience as the Vice President of our Historic Renovation market leader. He has focused on historic renovation and urban development opportunities for over 20 years. Paul has been involved with several monumental projects most recently the 19-story, 500,000 sq. ft. Arcade Building in downtown St. Louis, MO. We experienced nothing short of excellence with the PARIC team. Having them on-site to oversee all the details of this historic renovation was crucial. They were able to quickly solve any issues and provide solutions to keep us ahead of schedule and under budget. In my opinion the quality of PARIC's restoration of The Arcade is second to none. This same opinion is widely shared, as The Arcade has won the St. Louis Landmarks Association, Most Enhanced Award, the Preserve Missouri Award from the Missouri Preservation Association, and The Arcade has been nominated for a Reader's Choice Award by Affordable Housing Finance Magazine, a national publication. And maybe most important, 282 families have all voted with their feet, that The Arcade is a high quality restoration -this restoration was done well. I believe that the foundation for the success of the project was formed long before we began construction. 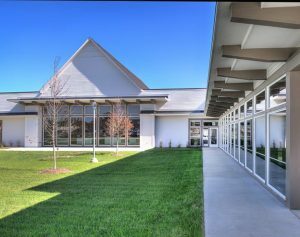 The construction team brought a great deal of talent and expertise to the project and PARIC's management of this pre-construction process set the project up to succeed. 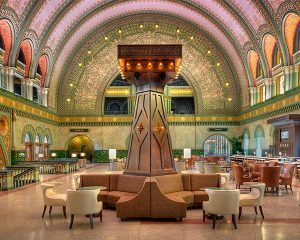 St. Louis Union Station hotel was recently awarded a McReynolds Award, presented by Missouri Preservation. 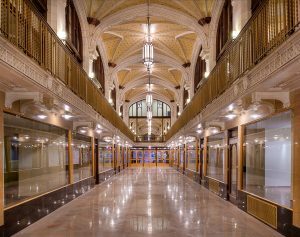 The St. Louis Arcade Building is a ‘most enhanced’ St. Louis building of 2016!